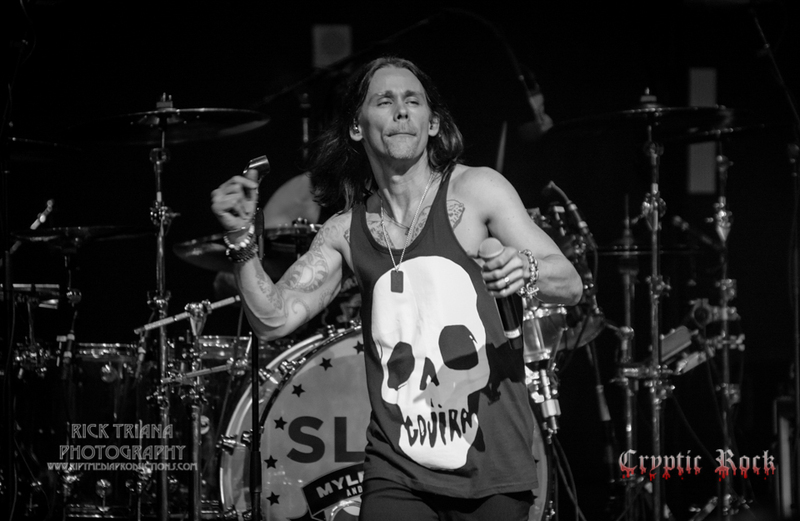 Myles Kennedy is the hard rock lead singer of the band Alter Bridge who’s new album The Last Hero is out now. Myles called into On Air to talk to Ruben Jay about the new record. Hope you enjoy! The Voice Season 11 Night 4 Battle Rounds – Recap!